Wheres the best place to get your brake pads? 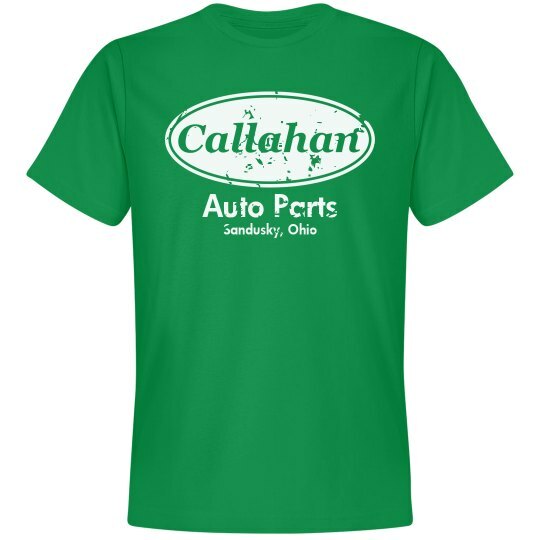 Why it's Callahan Auto Parts in Sandusky, Ohio of course! Tell them Tommy sent ya! Someone is out to save the company, and he needs your help!